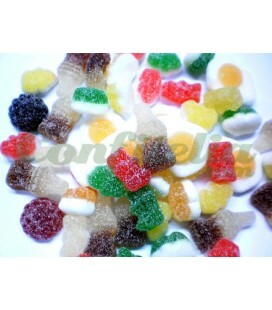 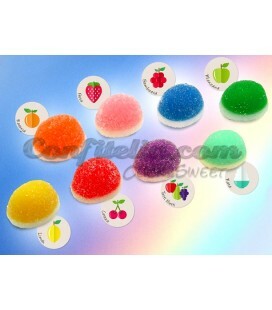 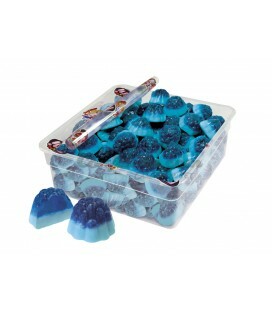 Rainbow Kisses jellies - PACKAGES OF 250 UNITS. 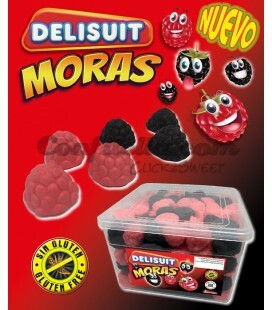 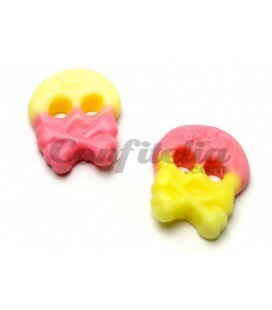 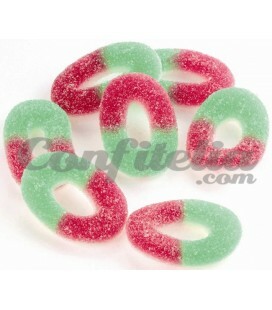 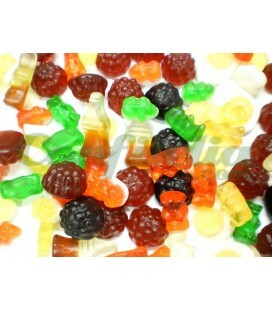 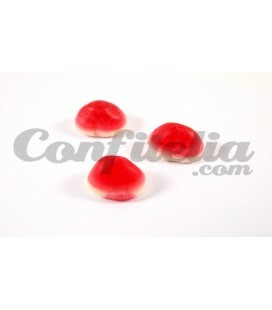 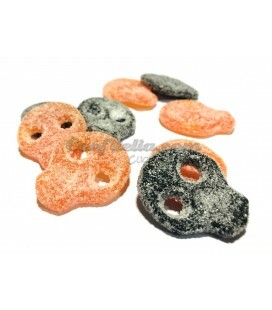 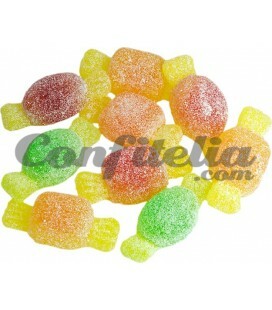 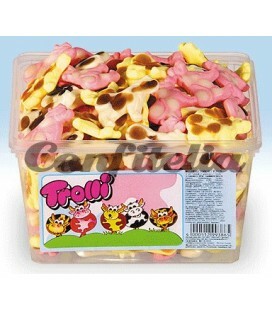 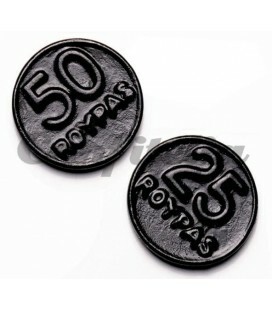 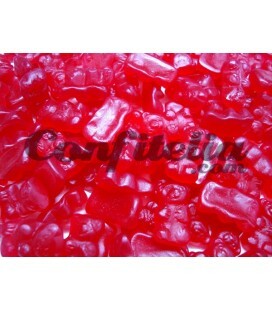 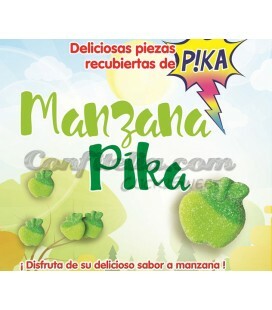 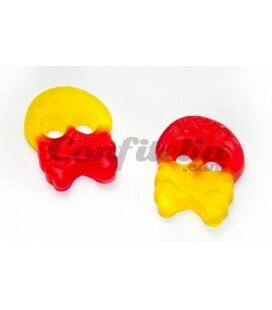 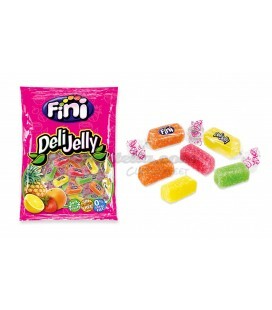 Fruit Drops Fini - PACKAGE OF 1 KG. 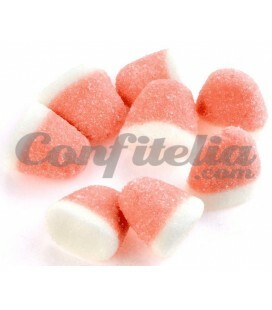 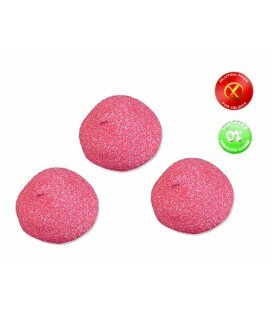 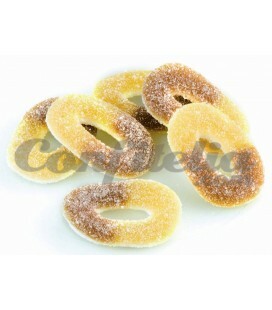 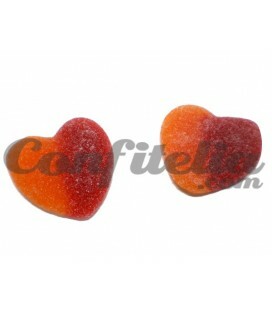 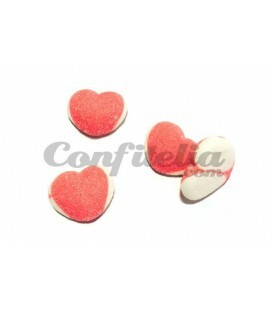 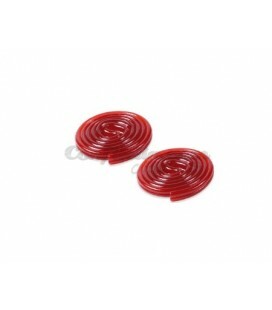 Mini Kisses colours Fini - PACKAGE OF 1 KG. 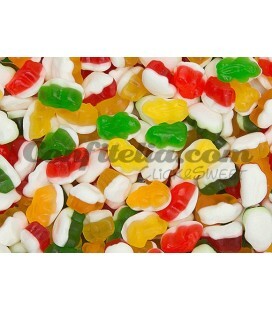 Jelly beans in bulk. 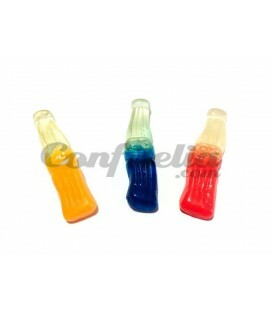 Unbeatable prices. 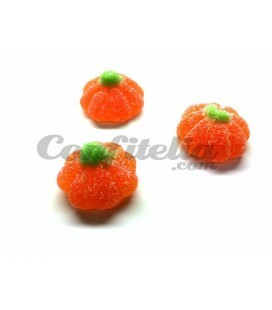 Great for major consumers or for celebrations, birthday parties, etc. 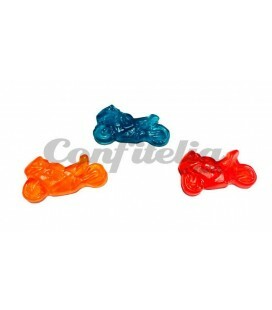 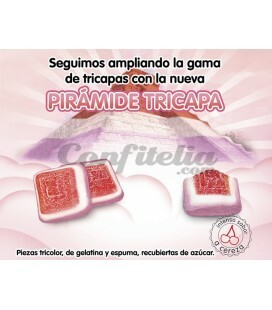 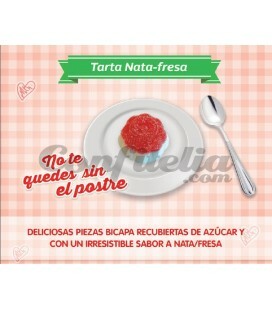 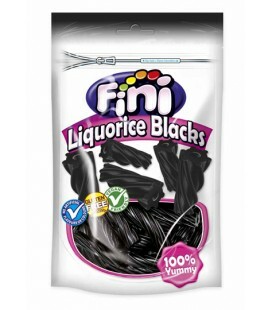 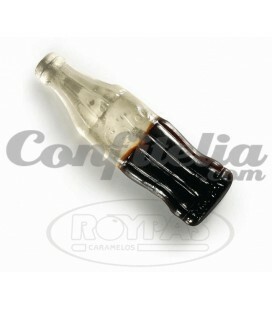 In this section, you will find products of great quality at a really low prices.